Josie Song Handmade: My Pegboard has been featured! 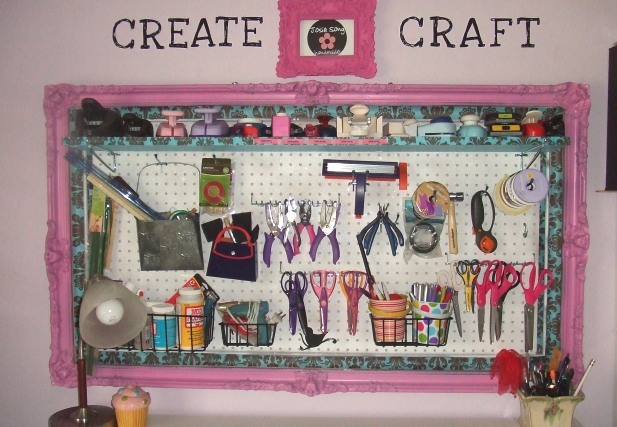 My Pegboard has been featured! I have since added a little shelf to hold the paper punches! Thank you Paula at craftystorage for featuring me!